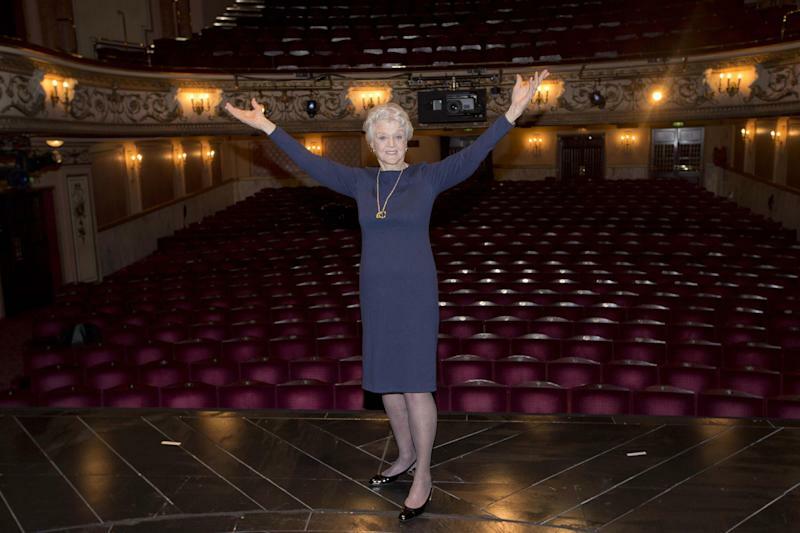 LONDON (AP) — Angela Lansbury says she's relieved that a planned remake of her classic whodunit series "Murder, She Wrote" has been canceled. Lansbury had been critical of NBC's idea of a reboot starring Octavia Spencer. The entertainment website Deadline.com reported this week that NBC was not going ahead with the show. Lansbury said Thursday she thought the remake was a bad idea from the start. "I couldn't believe that they would even consider doing such a thing," Lansbury told The Associated Press. "I think it was an awful mistake and it was a terrible disservice" to Spencer, she said. "I have too much admiration for her to saddle her with the awful responsibility of having to bring that title into a different venue." Lansbury spent 12 years until 1996 playing small-town sleuth Jessica Fletcher in the series. 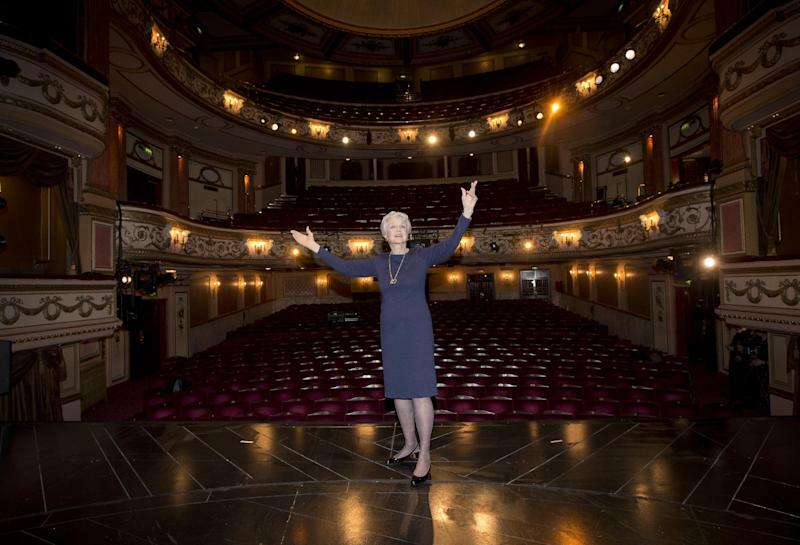 The 88-year-old actress is about to perform in London's West End for the first time in almost 40 years, as the medium Madame Arcati in Noel Coward's "Blithe Spirit." She said she was pleased to be performing at London's Gielgud Theatre, where her mother, actress Moyna Macgill, made her stage debut in 1918. "She was a lovely actress," Lansbury said. "I get all my talent from her."